One of the newest fields of research in the world is to get its own national award thanks to the AHRC, Wellcome and the Nottingham professor who pioneered the subject. 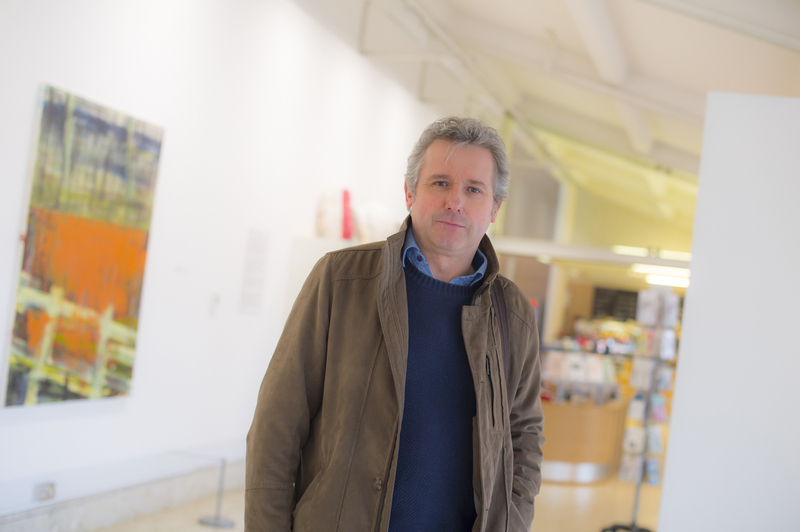 Professor Paul Crawford is the first Professor of Health Humanities in the world. His field is defined as the application of the arts and humanities in interdisciplinary research, education and social action to inform and transform health and social care, health or well-being. Across the UK, academics, health professionals, voluntary organisations and communities are using arts and humanities research and methodology to look at how to improve the quality of life and wellbeing of the population. 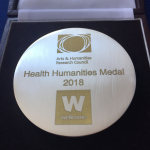 The new AHRC Wellcome Health Humanities Medal will celebrate and showcase the amazing work being done in this area by these individuals, teams and organisations. Applications must be submitted through the Smart Survey form. 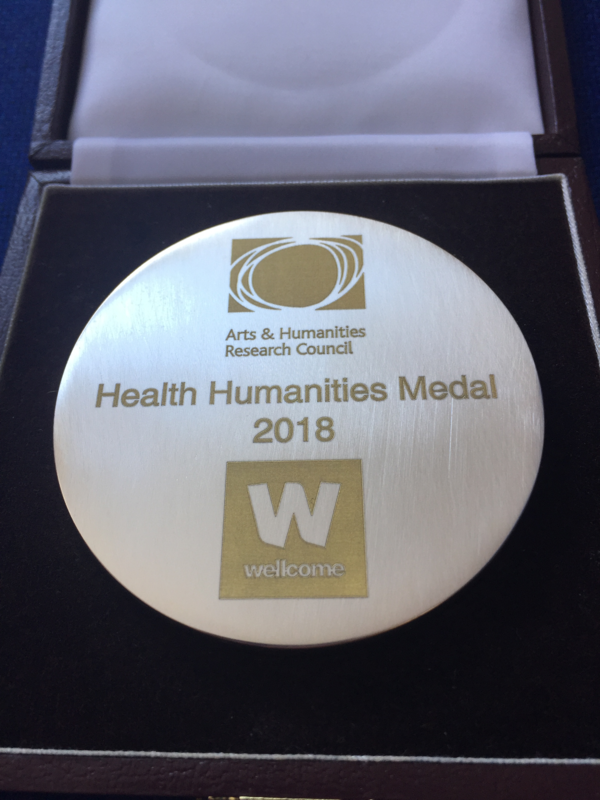 For more information please visit our Health Humanities Medal 2018 call page.